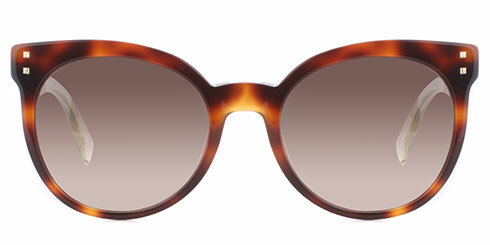 Born in Italy in 1925, at the heart of the fashion, Fendi embodies Italian traditions in modern colours. 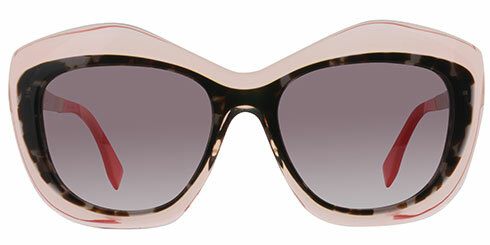 A global brand name that was reputed for its fur bags and fur accessories that were specially made to order for the luxe class. 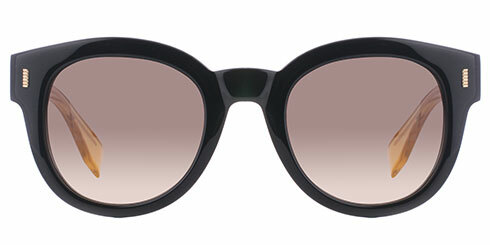 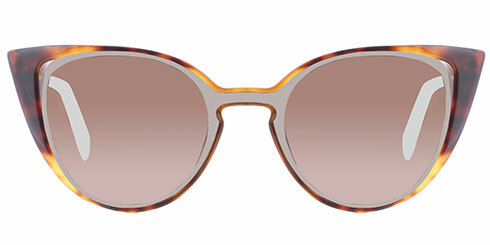 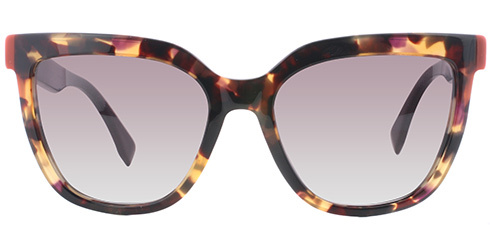 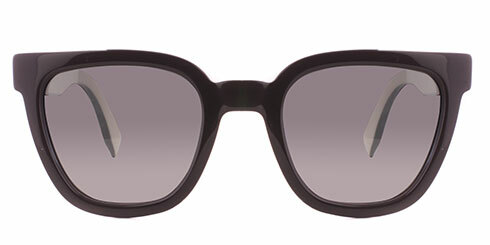 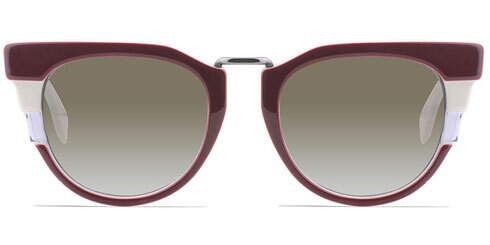 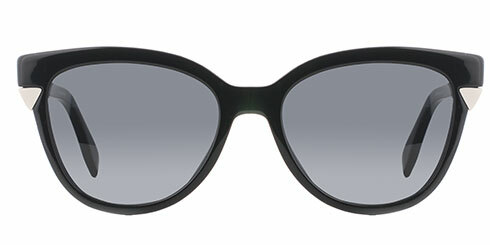 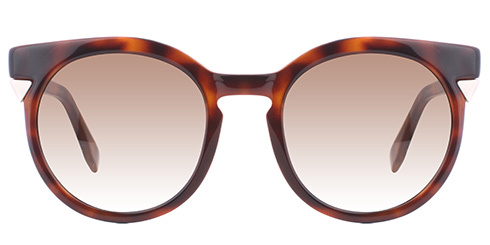 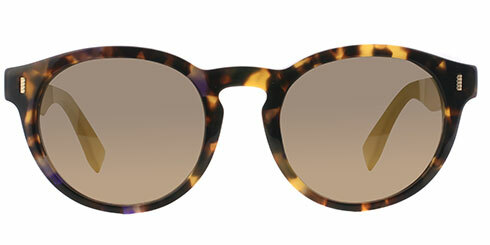 Fendi Sunglasses are bold, fun and elegant enough to catch everyone's daring attention. 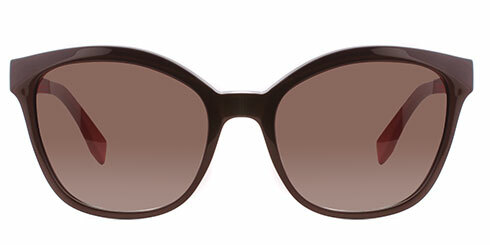 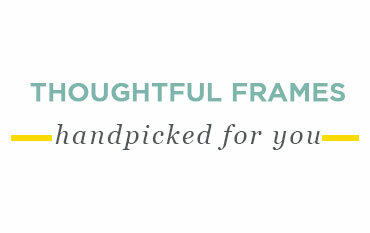 The styles are quite captivating in their angled shapes and tapered edges. Fendi glasses reflect creative aesthetics and excellent craftsmanship that dictates the eyewear world for their uniqueness. 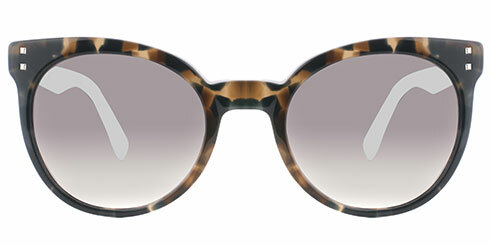 Fendi Eyeglasses are the most sought after for the precarious material selection, refined details and innovative designs. 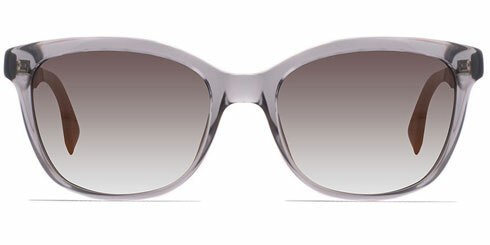 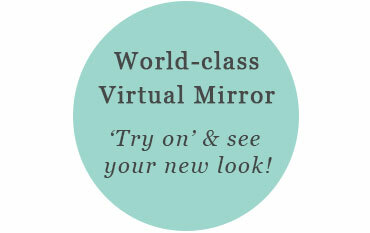 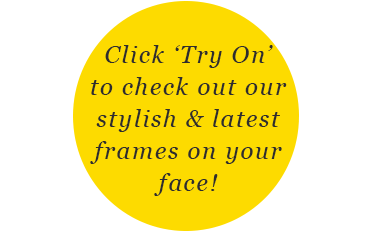 You can treat your eyes to luxury with Fendi Glasses Online at Optically.